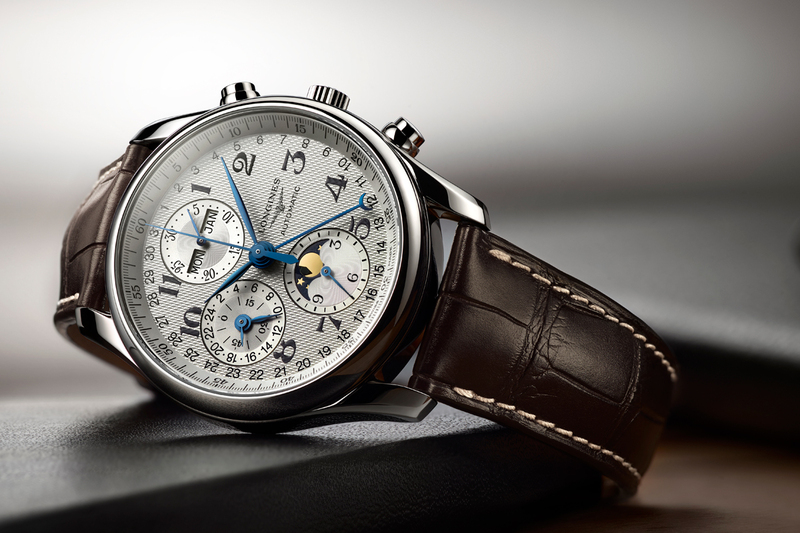 Longines are a traditional watchmaker who have been based in St Imier in Switzerland since 1832. 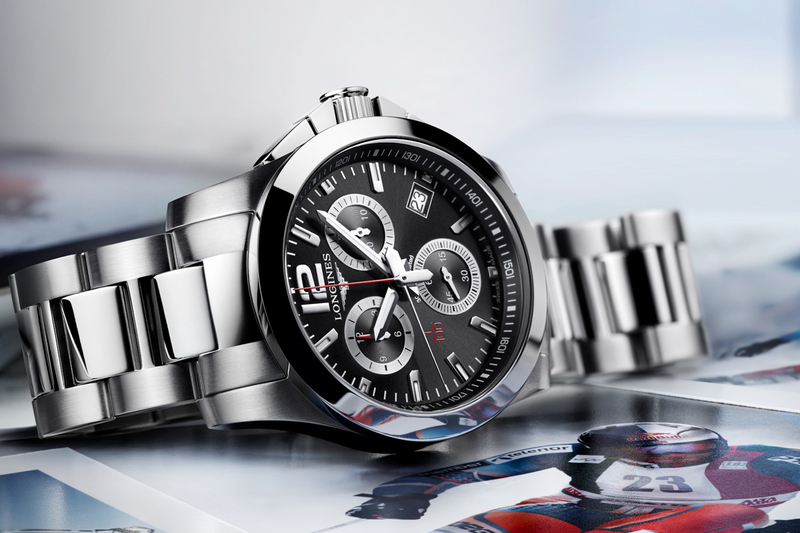 They are experts in the watchmaking field and effortlessly combine elegance, sport and tradition. They have long been associated with timekeeping for sports, with current connections to Ascot, Roland Garros and the Commonwealth Games. The combination of sports and elegance is popular with famous celebrities such as Kate Winslet and Andre Agassi, who are both Longines brand ambassadors. 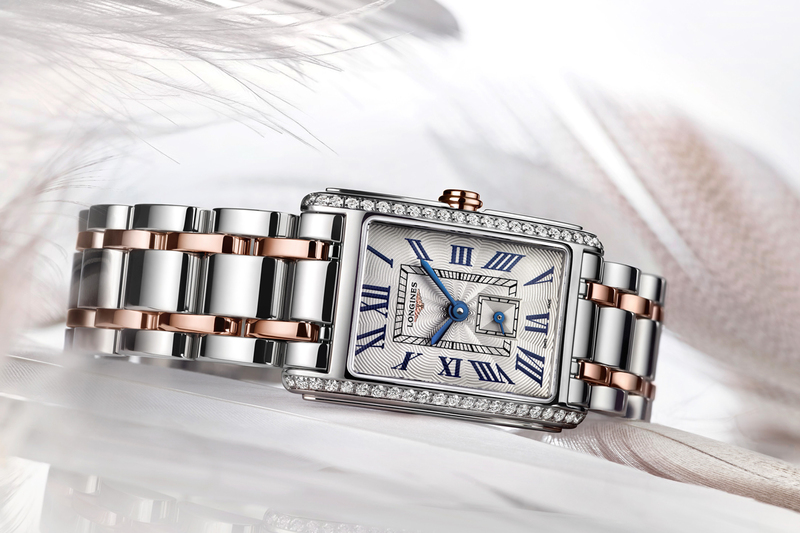 Longines timeless elegance rests on a rich design heritage, continually expressed in a subtle blend of classic aesthetics and refinement.